I know it was warm in Chicago today. I am guessing pal Jason can handle it, given his training in the Florida heat. The heat and humidity returned this weekend. The only good thing I can say about today is that the rain didn't start until about 11 a.m. after I got home from going 15. I did the first five with Charline on the Lake Chelton hills. Then we did the 10 mile loop with a few others who made it out. 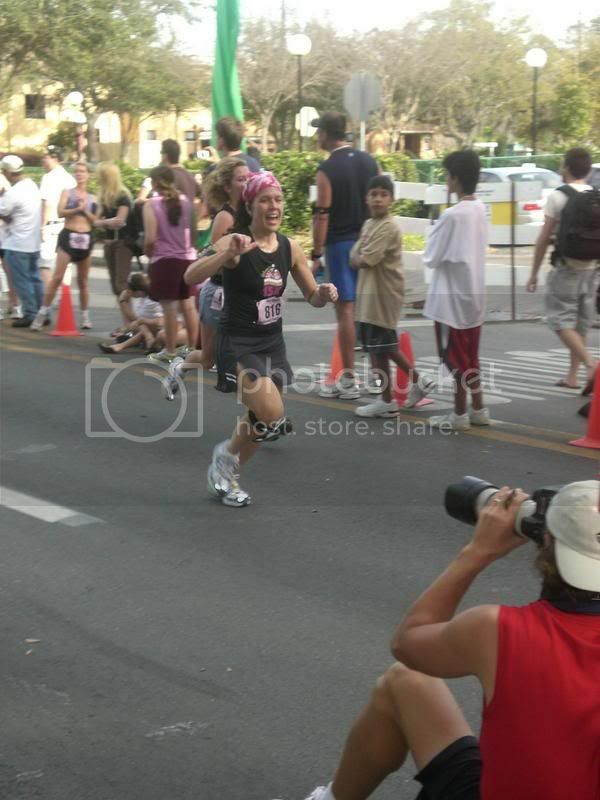 I did it all in 2:35 but not without some cussing and wishing for last weekend's cooler and drier air. Today was 77F at 6 a.m.
All of the rain we've gotten has made the air feel so heavy. Like you're running in water or something. Ugh!